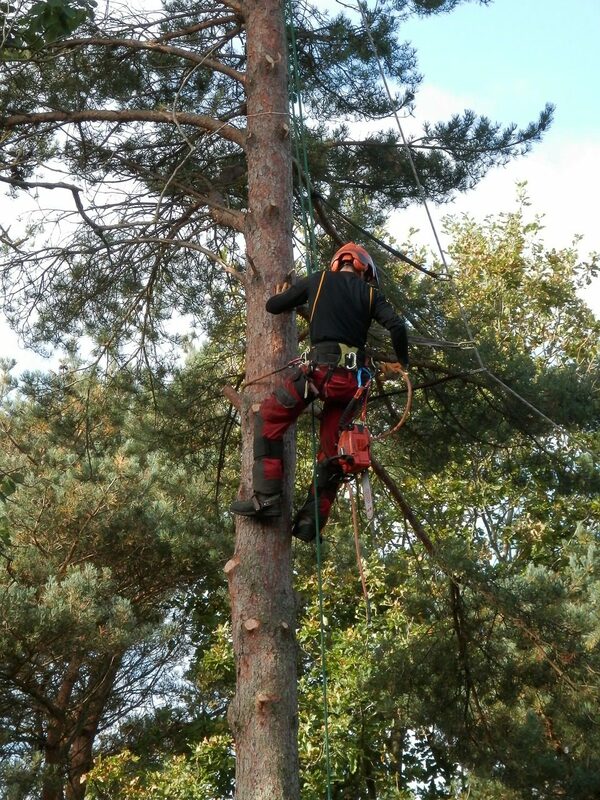 BROWNS Tree Management are a tree care firm specialising in arboriculture. We provide domestic and commercial tree management services across Kings Lynn and the West Norfolk area. You will need a head for heights, enjoy being outside, have the ability to work hard, be physically fit, and be able to blend into a team environment. Tree surgery represents demanding but incredibly enjoyable work, it is varied and exciting, providing opportunity for high job satisfaction, whilst working with power tools. This is not a job for the faint hearted.